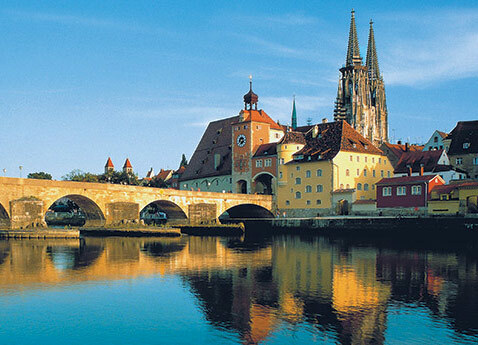 Imagine 15 magical days along the Rhine, Main and Danube Rivers. 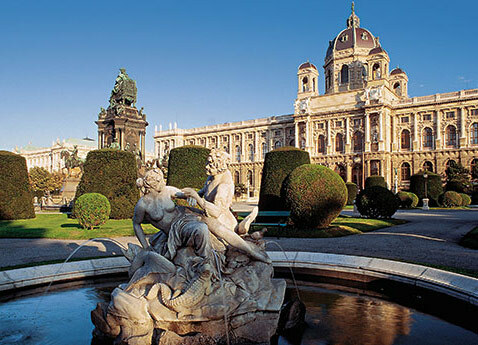 From Holland’s windmill-studded tulip fields to Germany’s fairytale castles, from the Main-Danube Canal to the vineyards of Austria’s Wachau Valley, this epic voyage offers a wealth of wonderful experiences. 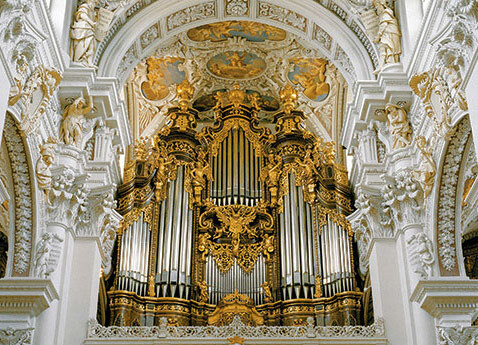 Guests who choose this voyage soon see why it is our most popular itinerary. Absorb the atmosphere of Budapest’s Café Gerbeaud and learn the Viennese waltz. 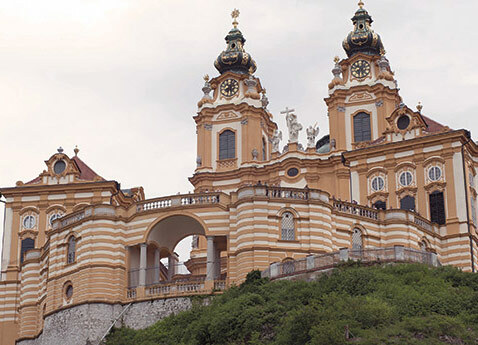 Sample the food and wine of Austria’s Wachau Valley. Admire Rhine Valley vistas from a 900-year-old castle. 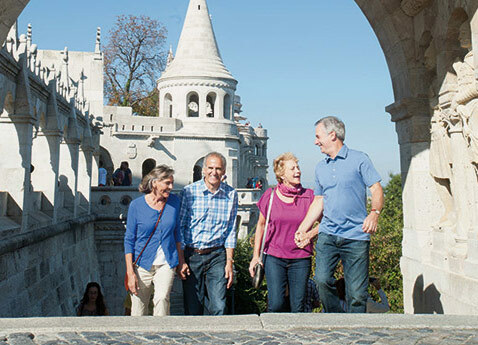 Our most iconic itinerary traces the Danube, Main and Rhine Rivers between the stunning landscapes of Hungary and the windmill-dotted waterways of Holland, with engaging encounters at every bend. Throughout our decades of sailing the world’s great rivers, Viking has repeatedly reinvented the European river cruise vessel. By continuously building upon our tradition of innovation we have set industry standards and delighted our guests. And with the introduction of the Viking Longships, we have done it all over again. These revolutionary sister ships are part of our award-winning European fleet, and deliver a consistent onboard experience no matter which great European rivers they sail. Revolutionary in concept and design, the Aquavit Terrace is a glorious outdoor seating area at the bow of the ship where you can have a casual meal al fresco, meet friends for drinks or read a book, all while enjoying breathtaking views and basking in the fresh air. In many ways the Observation Lounge & Aquavit Terrace are the heart of the ship. This is where friends meet for a drink or snack, where lectures and movie nights take place, and it is also where a very special Viking Longship feature takes place. When the weather is fine, watch as the glass walls of the lounge roll silently away to form an indoor-outdoor space where you can enjoy your favorite beverage, a perfectly grilled steak, your traveling companions and the fresh afternoon breeze all at the same time. The Restaurant is where all meals are served during your cruise. Because it features panoramic windows, you will not miss any of the scenery while you are dining. It seats all guests at tables which vary in size, accommodating 6, 8 or 10 guests per table. The dining room is open seating, so you are free to sit where you like, a great way to make new friends. The atmosphere is casual but elegant, with high-quality table linens, china, cutlery and glassware. 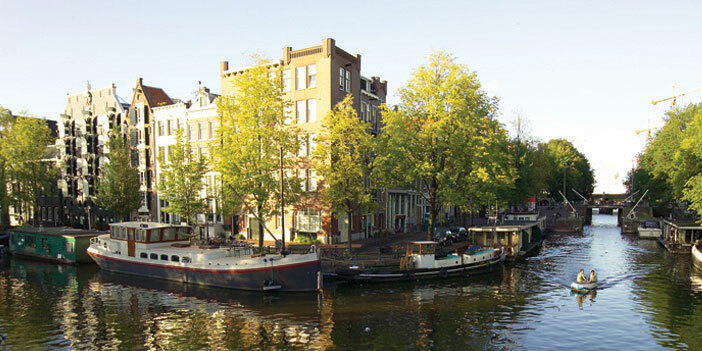 Viking®, The World’s Leading River Cruise Line®, offers destination-focused itineraries on the rivers of Europe, Russia, Asia and Egypt. Travel with like-minded travelers on what Viking calls The Thinking Person’s Cruise®, designed to help you explore and engage with your destination—with immersive shore excursions, insightful lectures, Destination Performances, cooking demonstrations and regional cuisine. 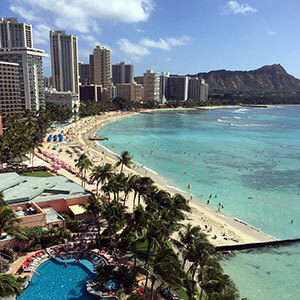 Plus, with Viking Inclusive Value, just about everything is covered—port charges, Wi-Fi, meals, onboard activities and shore excursions—so all you have to do is relax and enjoy a great journey. And the award-winning Viking Longships® have set the standard in river cruising with spacious Veranda Staterooms, the largest suites in Europe, al fresco dining and more.